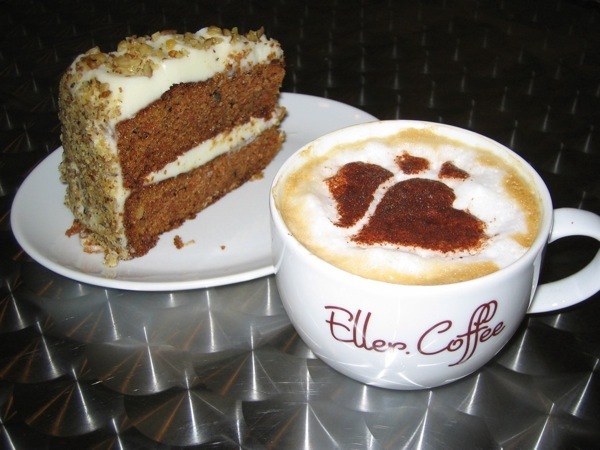 Ossett.tv and ellercoffee.com are websites based at Eller Coffee on Station Road, Ossett. We are at the heart of the Ossett community and hope to help make Ossett a more attractive and vibrant place to visit. We are members of Building Ossett Better Community Interest Company. If you have any interesting news, events or content for the site, please contact Mark Ellerker using the contact form below.